Swiss Dials offers complete watch servicing for your timepiece. 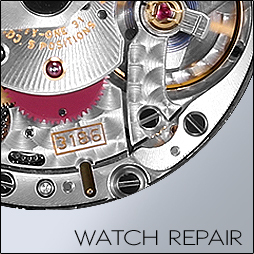 Swiss watch repair and restoration, watch polishing and detailing and dial restoration. 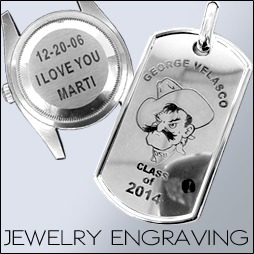 We offer Laser Engraving services for personalizing your fine jewelry and watches. Custom messages and graphics.